The new SILQ Series Panels from Dracast are a mid-grade lighting solution that includes all of the features that you expect from a professional LED panel, while integrating new technology that makes using the SILQ an almost magical experience. SILQ was developed in conjunction with the KALA Series and they share similar features. 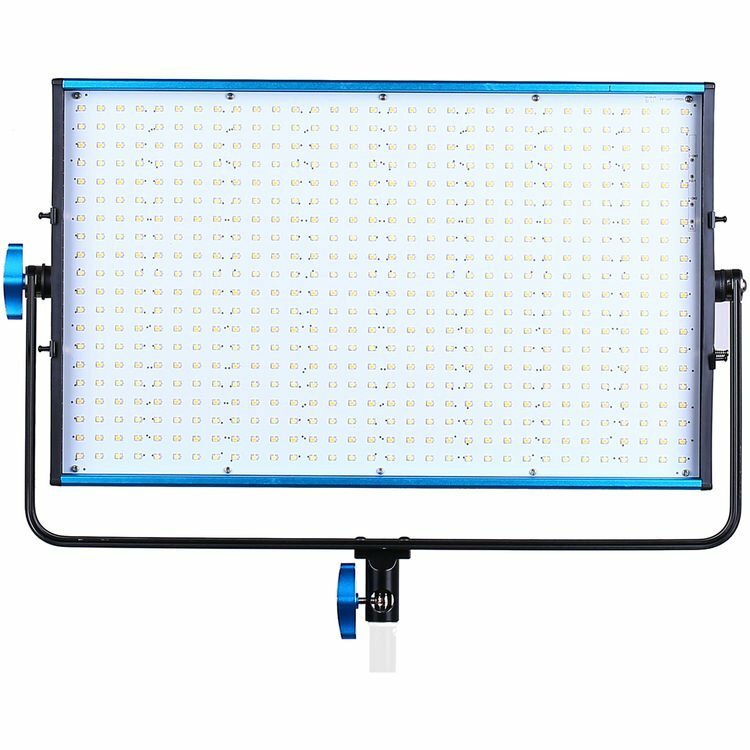 SILQ however, features an ultra-bright SMD LED board covered in a thick diffusion and delivering ultra-soft, super bright, beautiful light. The SILQ Series is one of the first series from Dracast to feature IRR (Infrared Remote) technology. This amazing new addition gives you the ability to control multiple lights simultaneously without connecting to any external DMX control surface. By assigning a master control light, you now have the ability to control all of your other lights up to 100′ feet away. This means that by turning a control knob to adjust color temperature, all of your lights will follow along in real time. At the end of 2017, IRR technology will be available on SILQ, KALA, S-SERIES PLUS, and BOLTRAY PLUS Dracast lights. All lights equipped with IRR can communicate with each other, regardless of which series they belong to. All SILQ Series lights deliver continuous 10% – 100% dimming and excellent color rendition across the color spectrum. Additionally, SILQ Series are built for field work. With their excellent power efficiency, SILQ fixtures generate little to no heat, making them ideal when portability is a must. SILQ Series lights are also extremely durable, and are housed in an anodized aluminum body. These lights are built to exacting Dracast specifications, and will provide years of faithful service. SILQ Series Panels are available in three sizes: The LED500, LED1000 and LED3000. 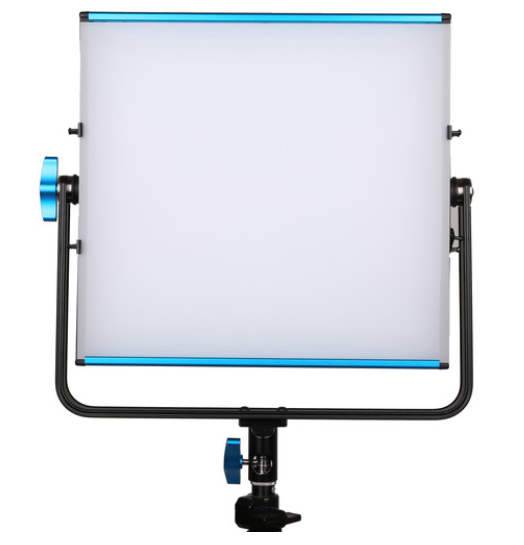 The LED500 is a 16”x 16” x 4″ square panel light with a lightweight, aluminum form-factor that make it suitable for a large variety of applications. 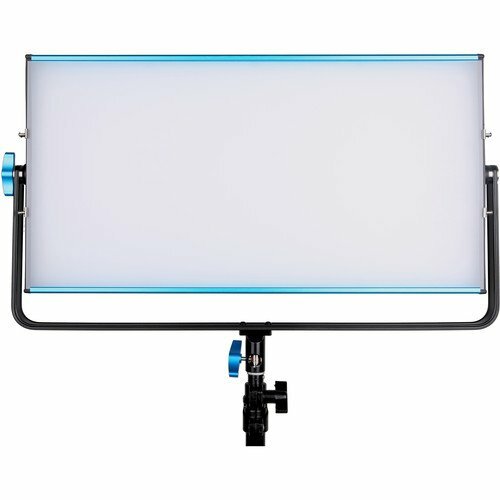 The LED1000 is a larger, wider panel, measuring in at 22″ x 16″ x 4″ delivering even more output but still operating between 12V – 15V. This power efficiency allows for DC battery compatibility on the SILQ 500 and 1000. 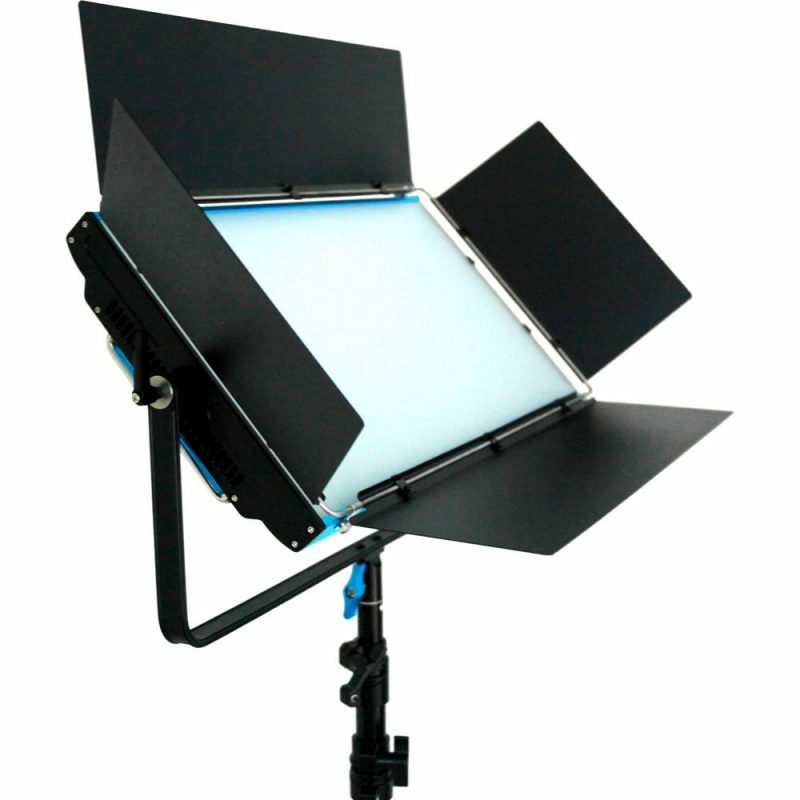 For the ultimate in output, the LED3000 delivers a massive 300W of SMD LED light output measures 25″ x 16″ x 4″. All SILQ Series lights are available in two color temperature models: 5600K (Daylight), and 3200K – 5600K (Variable CCT).